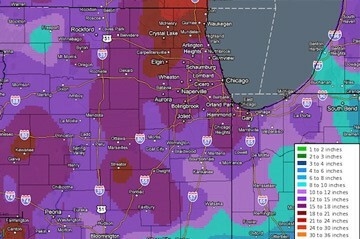 Commercial Snow Removal Services in Chicagoland! 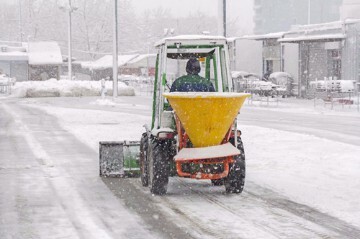 We pride ourselves in offering the best value commercial snow removal services for the best possible price throughout the Chicagoland area. 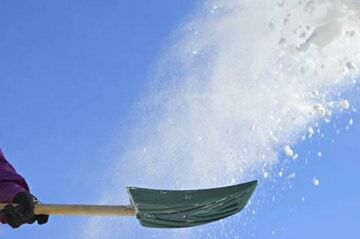 We promise you our ice and snow removal services are of the highest quality – reliable, thorough and professional. We keep your property clean to eliminate slip and fall hazards keeping your clients and employees safe as well as your insurance agent happy. We look forward to having the opportunity to earn your business and trust. Call us now for a free conversation to discuss your snow removal service needs. We offer full winter commercial snow plowing and removal services for our Chicagoland customers. 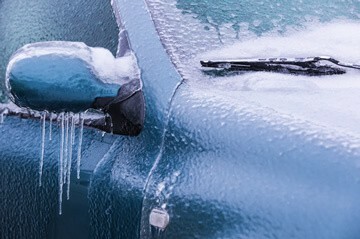 Avoid dangerous ice build up by using Brancato’s ice management services for your business. 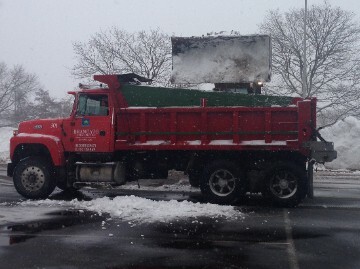 Brancato sidewalk crews use professional deicing materials to provide careful sidewalk shoveling. Our full-time snow professionals respond to snow emergencies 24 hours a day, 7 days per week, 365 days a year. We provide commercial snow plowing, removal and relocation services throughout the entire Illinois winter season. 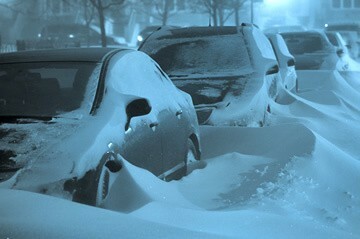 Brancato Snow and Ice provides customers emailed weather alerts before, during and after the storm.